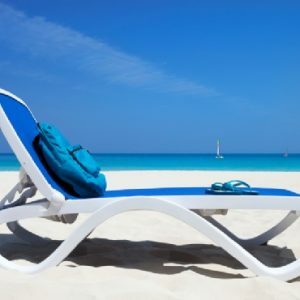 Sun Loungers NZ – Italian made, Try yours today! Your quality. Your comfort. Your style. Never Worry About Quality Again. Manufactured with premium grade UV & Atmospheric pollutant resistant polypropylene & fiberglass resin. Designed and manufactured in Italy. 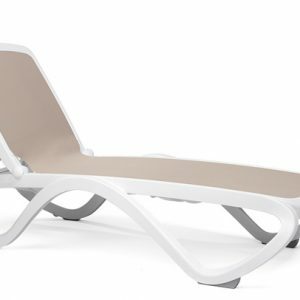 These sun loungers are robust and durable – perfect for hospitality environments. You’ve seen them in Hotels & on Cruise Ships the world over! They’re in major hotels and on the decks of massive cruise liners. Now you can have them in your backyard at home or your place of business. They’re trusted worldwide in hospitality environments to stand up to extensive use & the elements. Made of fiberglass & polypropylene resin with UV & atmospheric pollutant resistant additives. 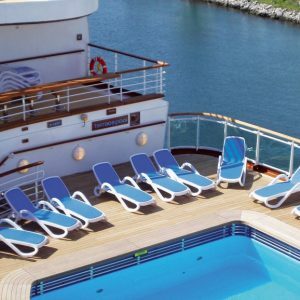 These high-quality sun loungers will give years of service in both commercial & domestic environments. You’re looking for quality. You want style. You want durability. 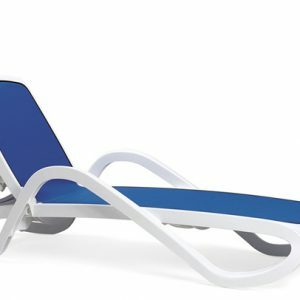 Nardi Sun Loungers are where European style meets with high-end manufacturing materials & Italian engineering. 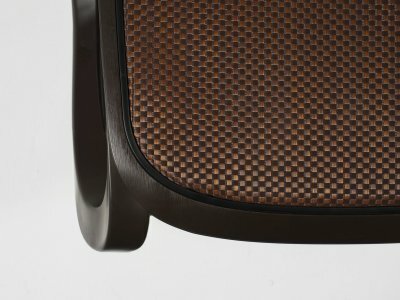 Since 1990, Nardi has been at the forefront of the commercial quality outdoor furniture game. Their success comes through constant research, design and pushing the envelope to improve. Their sun loungers are now available to you, New Zealand. They truly are the Bently of Sun Loungers. 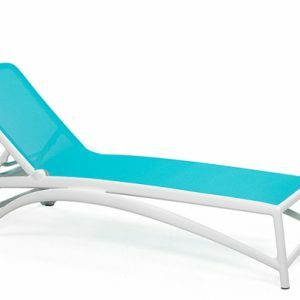 All sun loungers are manufactured in accordance with ISO 9001 standards at Nardi’s factory in the North of Italy. CATAS Laboratories rigorously test the articles for quality. 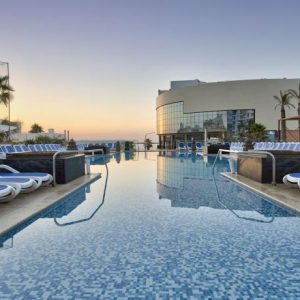 These quality management standards give you peace of mind, whether you are a residential customer or ordering in quantity for your hotel pool. 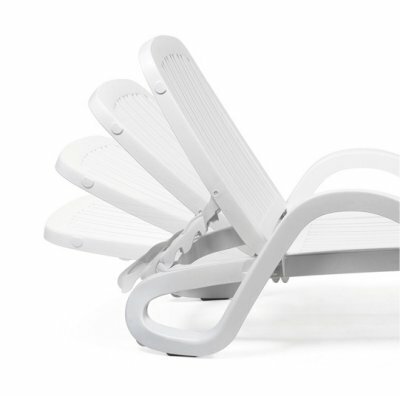 Our Sun Loungers are stackable for easy, space-efficient storage over the winter months. 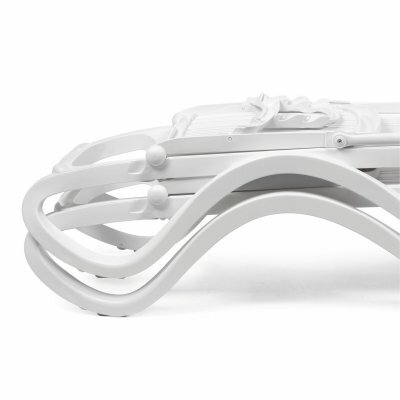 A breathable synthetic fabric bed delivers you a divine sun bed experience. Manufactured from UV & weather resistant materials. 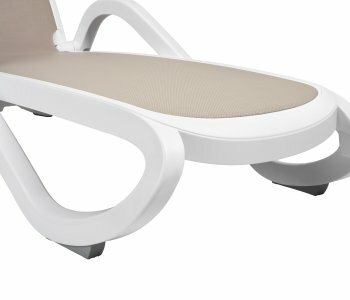 Rubber non-slip feet give you peace of mind ensuring your sun lounger doesn’t budge. 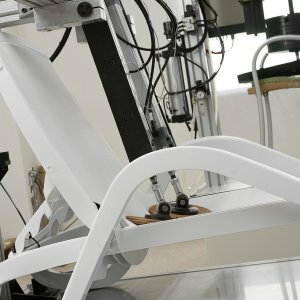 Wheel rollers on one side allow the lounger to be tilted and easily transported. 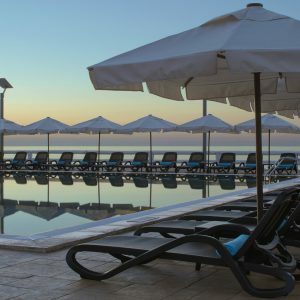 We have purchased in excess of 100 Nardi Omega Sun Loungers with Tables and Chairs for our Lagoon swimming pool. They are now nearly one year old and look great. The feedback from guests reflects the comfort and feel they get while using them. The product is quality and the service and advice were fantastic. We would definitely recommend Nardi product to anyone.